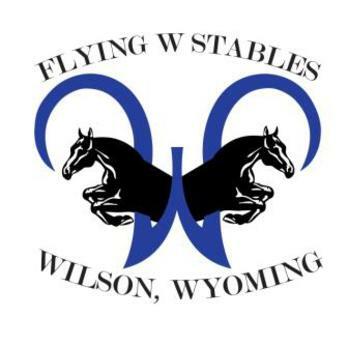 Welcome to the Flying W Stables in Wilson, Wyoming. 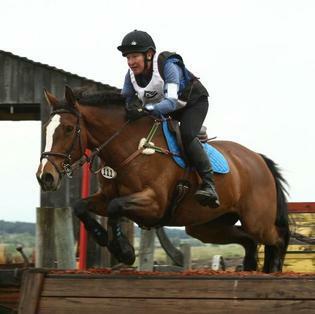 We are a full service boarding facility specilaizing in three-day eventing. 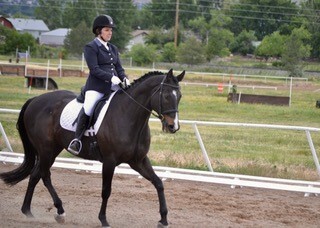 The Flying W Stables was founded by Wendy and Wanda Webb in 1994 and hosts trainer Heather Haubrich onsite. Please check back often for information on upcoming events and clinics. 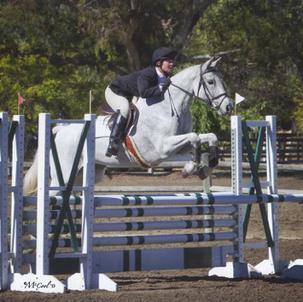 Wanda Webb, a dedicated rider and instructor on the western eventing circuit for over 30 years, died March 27, 2015, after a courageous battle with breast cancer. 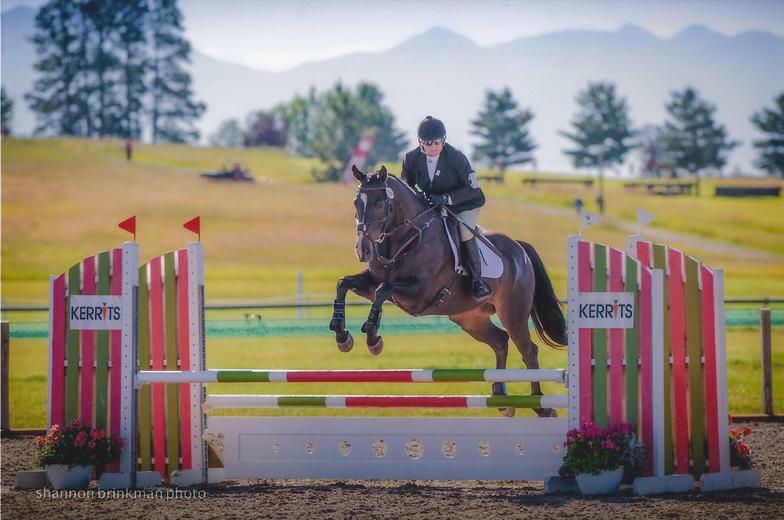 Wanda competed through the one-star level and is best known for competing her horse Country Swing at the preliminary level throughout the West.